Createspace Independent Publishing Platform, 9781466442108, 106pp. 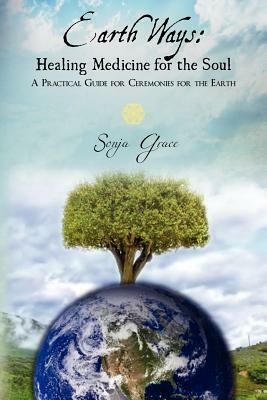 Earth Ways: Healing Medicine for the Soul A Practical Guide for Ceremonies for the Earth provides a pathway to the four seasons and how to communicate with the Earth through prayer and ceremony. This book creates an opportunity for the spiritual person seeking a way back to the Earth.